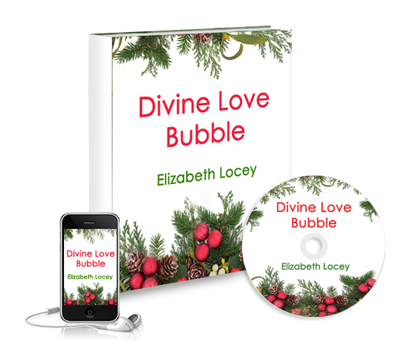 This is where you can pick up your free Winter Solstice Giveaway gift from me, Elizabeth Locey. It’s an mp3 file that you can download that walks you through a DELICiOUS meditation that fills every cell in your body with unconditional Love + Gratitude. And, that also makes you completely attractive–to family, friends, lovers, and potential clients. Simply pop your name and email in the box and Enjoy! Wishing you a Glorious and Divine Winter Solstice season!